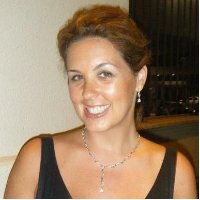 Heather Schwarz Lopes is the Chief Strategy Officer at EarlyShares.com. EarlyShares is the crowdfunding platform of the future, where small investments can ignite big ideas. EarlyShares connects entrepreneurs, individuals, investors and communities, allowing them to invest in companies, support projects and earn rewards in an efficient, trusted and secure environment. Heather’s background in big banking and areas of expertise, as well as her involvement since the beginning of EarlyShares makes her a key contributor to the industry as whole. She runs the strategy and logistics for the organization, as well as being involved in helping shape this new industry. Ramon Ray is everywhere! He is Regional Development Director for Infusionsoft and Editor of Smallbiztechnology.com. His best seller “Technology Solutions for Growing Businesses” (Amacom) continues to sell well and he co-produces the Annual Small Business Summit (since 2006). He produces the Taste of Technology Small Business Series and is a frequent global speaker. 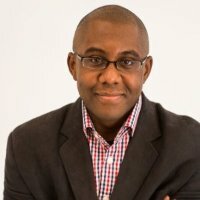 He has written thousands of technology articles and news items for Inc. Magazine, New York Enterprise Report, Black Enterprise Magazine, TechTarget, Entrepreneur.com, Small Business Resources, CNet, Var Business, and others. 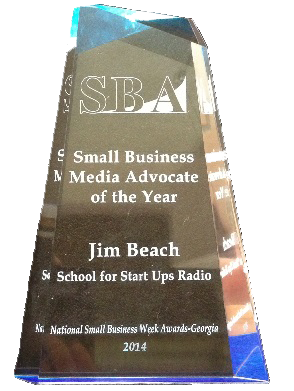 He is quoted in the New York Times, San Francisco Chronicle, Entrepreneur Magazine, Inc. Magazine, WCBS Radio, Crains New York, National Federal of Independent Business, Small Business Advocate Radio Show, Wells Fargo Small Business Roundup, Tech Talk with Craig Peterson and Smart Money Tech Solutions. November 28, 2013 – Things Entrepreneurs Are Thankful For….